Chris Brown ex-girlfriend Karrueche Tran is moving on from the singer with a baller that is not in the United States. 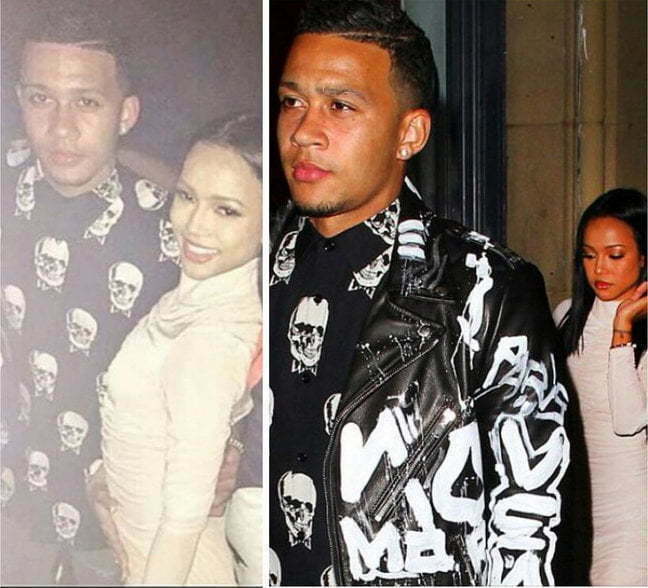 Multiple reports suggest that the budding actress is dating Manchester United soccer star Memphis Depay. Last month the Dutch international soccer star posted a photo of himself hanging out with Karrueche sending off a Twitter firestorm. But either of the two confirmed that they are in a relationship. 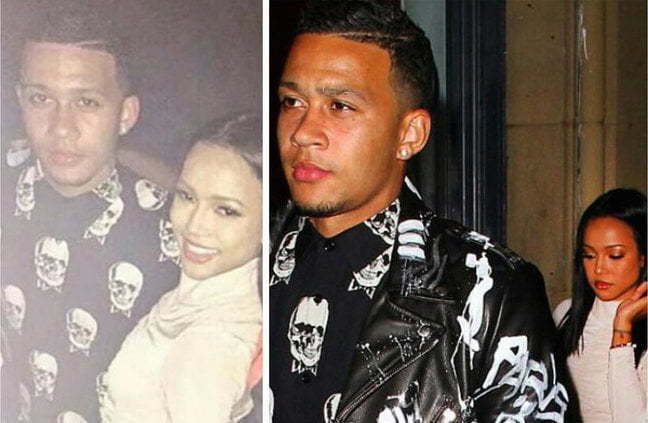 Yesterday Karrueche and Depay were spotted together heading into the Suburbia nightclub in Manchester on Sunday night following Man U 3-0 victory over Sunderland on Saturday. Seems Chris Brown was not too happy when he saw the photo of Depay and his ex-girlfriend hitting the club together. “Wow,” the singer wrote on Twitter before deleting it. Sources told Urban Islandz that Breezy has been trying to win back Karrueche Tran for months now, but she shut him down everytime. 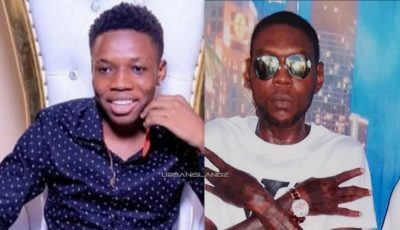 “He clearly still love her and reach out to her sometime but she made it clear to him that she is not getting back together with him,” sources said. Sources also told us that Brown fans on social media keep harrassing Karrueche Tran and that is only making things worst for the R&B star. “A lot of his fans are trolling her on social media, and that is only making things worst for him by pushing her further away. She still love him also but I can tell you that she is definitely moving on, there is just too much drama surrounding him and he can’t be trusted to be a good person,” an insider added. Karrueche split from Chris Brown earlier this year after founding out via the internet that he fathered a love child name Royalty. She expressed her heartbreak and betrayal in several interviews since. Do you think Karrueche and Memphis Depay make a cute couple? Karrueche Tran is one of the most decent, kindhearted humble girl out there. She always carry herself with such class. And stop telling lies about her being gay. She will make a good partner whenever she is ready to choose. And yes Memphis seems really cool. Happy for you Kae! Well in that case hennessy boy or girl, she would have run back to Chris since he’s a multi millionaire. Silly silly you! Watch out boy she love money and the fast life. Yes. Kerrueche and anybody makes a good couple.